Toads Talk is a new series focused on allowing students to anonymously express themselves without a name attached to the weight of their stories. If you relate to any of the stories we publish, please know that you have people to reach out to on campus. Malena Solin '20 spotlights Ms. Popa's journey to Thacher, her return 8 years later, and everything in between. 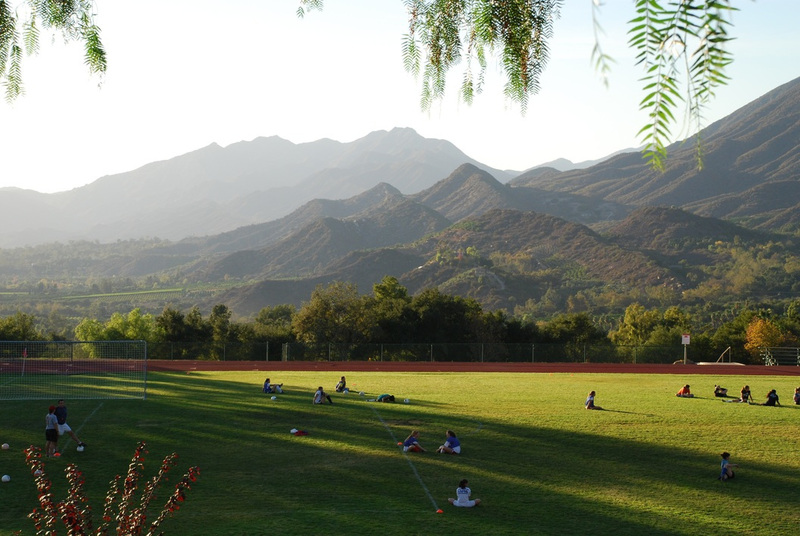 On Monday, the Succession Committee made its climactic announcement, ushering in a new era for the Thacher School. Thacher Downhill, a fledgling yet dynamic club, embodies the Thacher ethos through its unity and close connection to the outdoors. Is Thacher Ready for an Out Transgender Student? Thacher has made some but not all necessary and appropriate accommodations for transgender students.